Influencer Highlights - jane iredale December 2016 | iiaa Ltd | The UK and Ireland distributor of Environ Skincare, jane iredale makeup and Advanced Nutrition Programme. "...I just love Environ products... I can tell ya, they work. They are so good for your skin and packed full of vitamins A, C and E and other key active ingredients that promote fabulous skin for everyone... There are specific products and supplements that help certain skin concerns though, so do some research and find out what would be best for you and your skin... 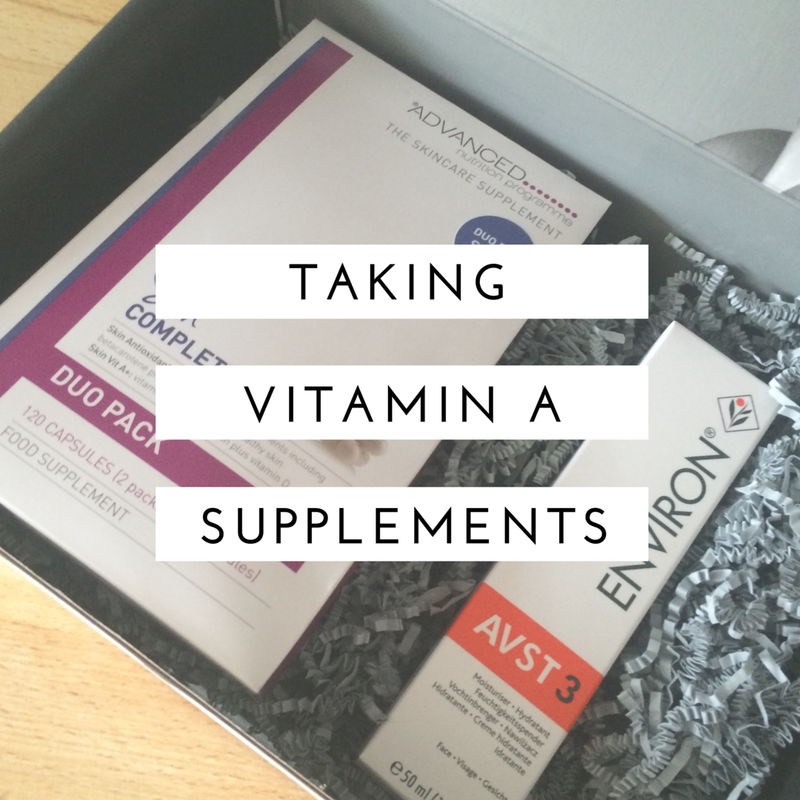 Overall I have found that using Vitamin A topically on my skin using Environ products, as well as using Vitamin A internally through the use of the Advanced Nutrition Programme has definitely made a huge difference to my skin. It feels brighter and so much more moisturised, and my eczema has cleared up on my neck, elbows and legs (and mostly cleared up on my hands)... By taking supplements that contain Vitamin A, and using skincare that contains Vitamin A, it is the most powerful way to reap the benefits of Vitamin A, and improve your skin and keep it healthy and make the most out of the Feed, Fortify, Finish philosophy." "...I have been using the same skincare brand for over a year now... I have been using the brand called Environ... their policy is all about feeding your skin with vitamin A...They advised me to try their new skincare... After two months I have seen such an improvement in my skin, I saw such an improvement in my skin tone as I have always had and still have an uneven skin tone but now it's half as bad as it used to be. I don't have as many hormonal breakouts as I used to... I have really enjoyed using these products and I've really seen that they work... I have been using the Environ AVST Moisturising Toner... it's great it's very refreshing, very toning... if you have an uneven skin tone then this is definitely one of the products I would recommend... Then I will use my moisturiser... Environ AVST 1, and now I'm stepping up to AVST 2. The difference between them is the amount of vitamin A in them... It really did help me with my uneven skin especially on my cheeks, it keeps my skin really nicely hydrated and plumped up..."
"...So this is my video on Day 30 for my 100 day reset challenge. For anyone who isn't quite sure what this is i've been doing this 100 day reset challenge to sort my skin out and with the iiaa and they are this awesome company which look after three major brands ...They've got Environ Skincare, which has loads of skincare products, and you can make a tailored regime for yourself with lots of vitamin A which is really great for your skin… I'm using their products and following their regimes for 100 days to see if I can improve the health of my skin… I've been following my Environ routine... I kept at it and started to see a massive improvement... I've had people at work say to me, your skin looks really good at the minute, and I was like yes this is amazing this means it's working... 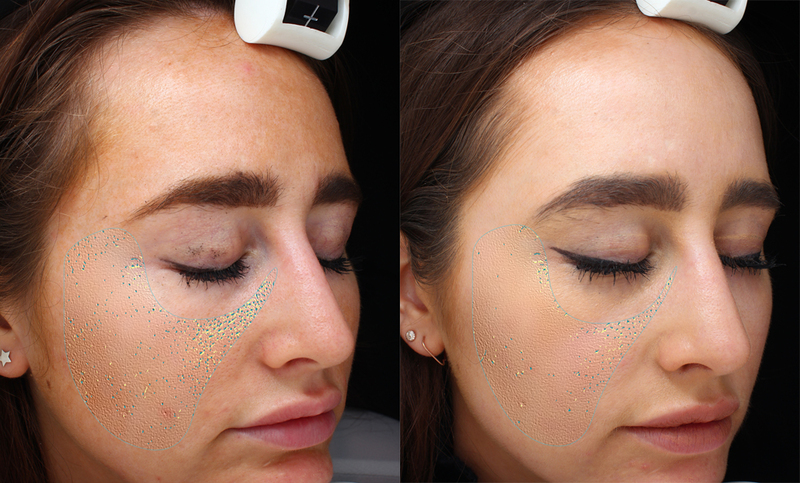 I had another skin analysis at the Skin 3 Salon... and I was completely blown away... But to see the actual results then and there and to see what's happening on the under layers of my skin that was really great... So fingers crossed it's going to go really well..."
Featuring "Environ - £20 off treatment voucher." "...A brand worth looking out for is the South African based Environ, which offers a starter kit..."
"...The second brand that’s part of the iiaa is Environ Skin Care. I’d heard quite a bit about Environ already and knew a few other bloggers rated the skincare brand ...Environ has different ranges suiting various skin types. I was recommended the AVST range which is supposed to reveal beautiful, healthy looking skin. The range provides the optimum, balanced doses of vitamins A, C & E antioxidants..."